Accreditation Protects Departments from Liability | CALEA® | The Commission on Accreditation for Law Enforcement Agencies, Inc. 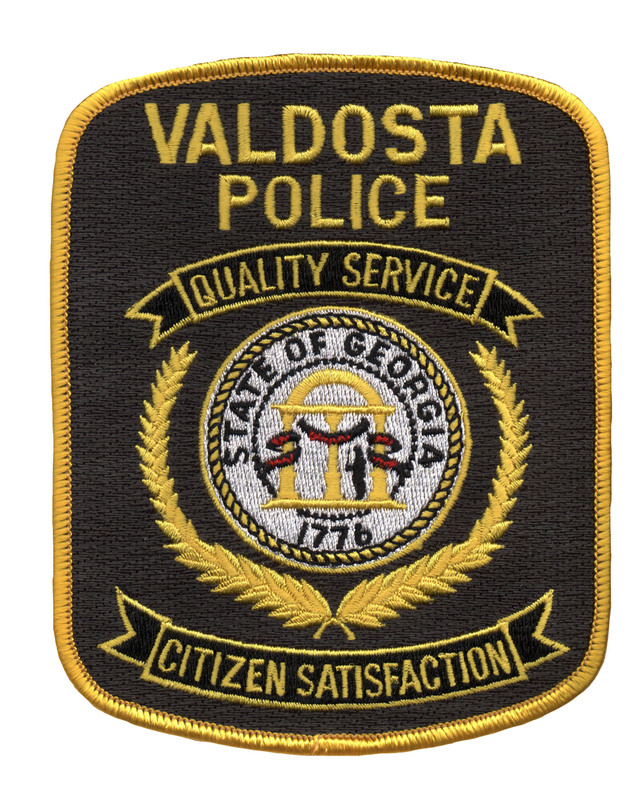 The Valdosta Police Department obtained initial CALEA accreditation in 1999 and has remained a CALEA Accredited Agency. During our 2005 CALEA on-site, the assessment team suggested that we modify our Arrest Booking Report to add check boxes to highlight inmate categories to include “escape, suicide and medical risks”. The team commented that our current form, which was created to comply with CALEA Standard 70.1.6 as well as other standards, does allow for officers to make notes regarding potential risks and was in compliance with the standard. However, the assessment team stressed that this revision would clearly highlight any potential risks. After the on-site, the police department updated our Arrest Booking Report to add the risk boxes as suggested by the assessment team. In April of 2012, Valdosta Police Officers responded to a shooting call where they found a deceased victim. Valdosta Police Detectives investigated the case and were able to obtain an arrest warrant for the offender. Two days later, the offender was taken into custody and brought to the station for questioning. During the interview, the offender suggested he would commit suicide. Before the offender was transported to the local county jail, the Detective Sergeant contacted the county jail and alerted them of the suicide threat. The officer who transported the offender to the jail also notified the jail of the suicide threat and turned over the Arrest Booking Report, indicating that there was a risk that this offender would commit suicide. The next day, the Valdosta Police Department was notified that the offender hung himself while in jail. The fallout after the suicide included questions being raised by family members and the local news media. Although the incident was tragic, by following the CALEA process to include refining the department’s procedures, the department was able to shield itself from scrutiny.